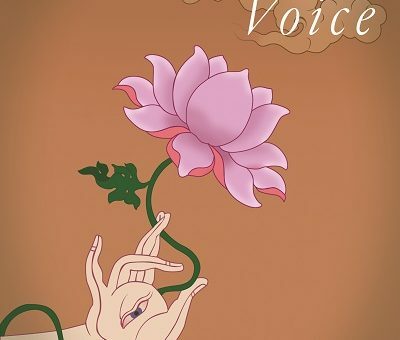 The Spacious Voice The Spacious Voice is a little gem of Buddhist poems. 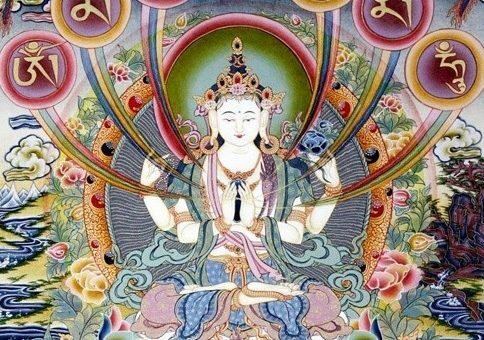 Influenced by the Karma Kagyu tradition of Tibetan Buddhism, 31 poets from around the world contemplate their experiences from a Buddhist perspective. Chime Rinpoche, one of the last traditionally trained reincarnate Lamas, has also made a very generous contribution to this very special booklet…. Million Mani Mantra – we’ve made it!! !